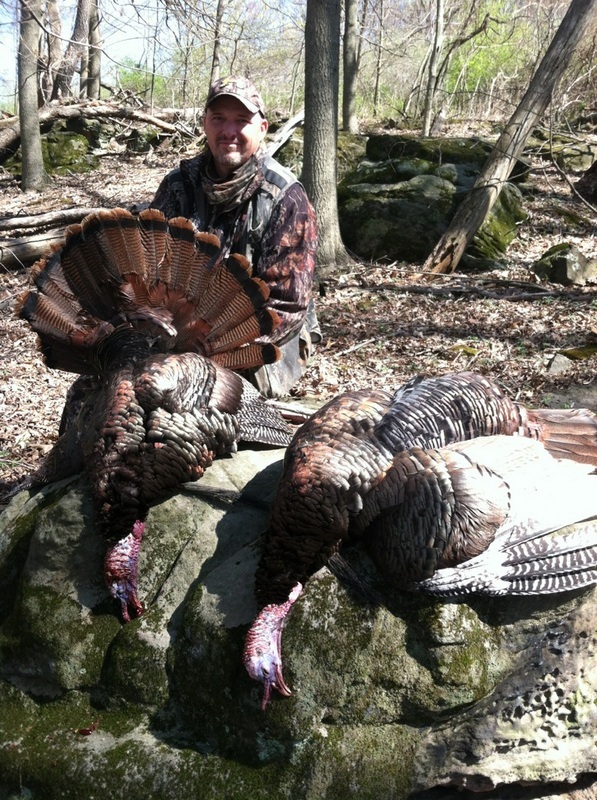 Our hunters have the choice to hunt either a guided or semi guided turkey hunt with archery or shotgun equipment. 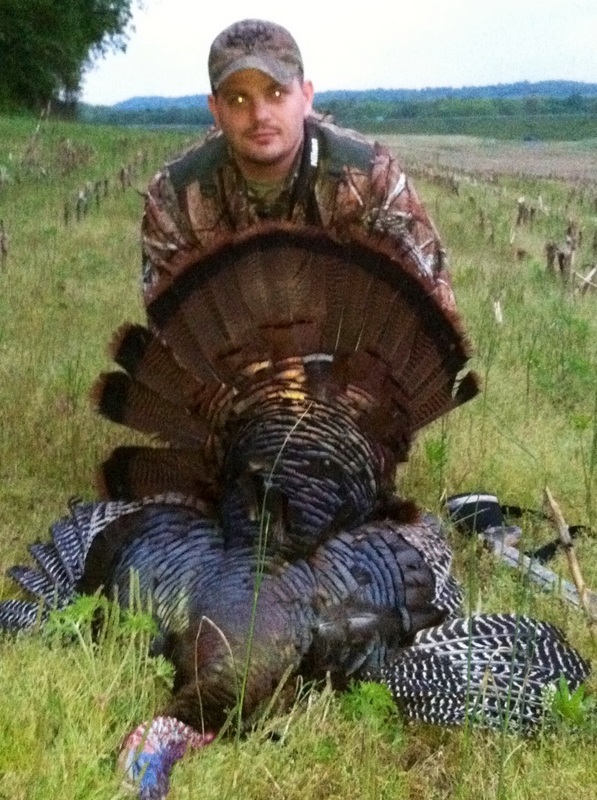 Either package allows you as a hunter to work together to put you on the birds. We are consistantly matching our clients up to harvest the species they are looking for.